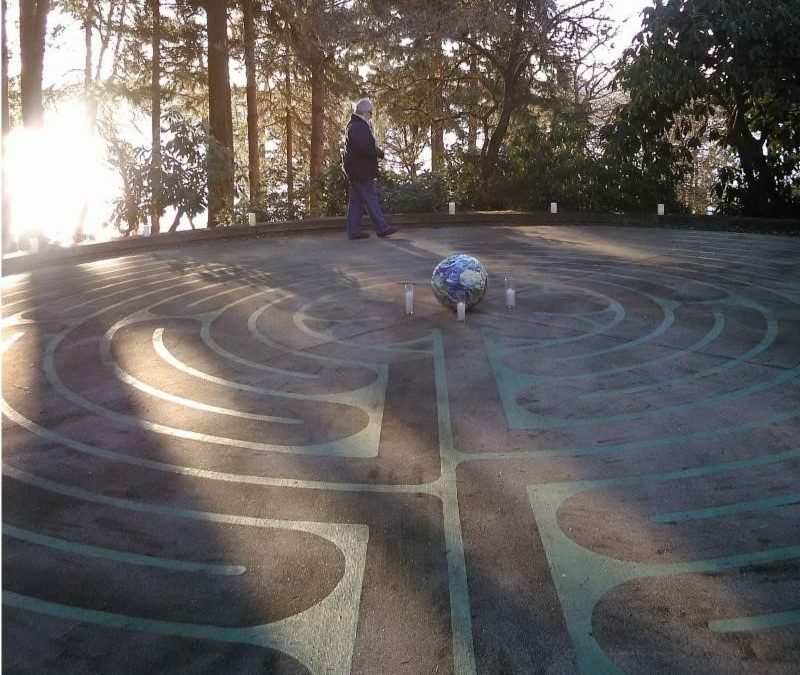 A New Year’s Eve Meditation – Walking the Labyrinth For Peace in the World. Walk the Labyrinth anytime between 1:30 & 3:30 p.m. Prayer in the Chapel from 3:30 – 4 p.m. Please park in the guest parking lot. Families with children are welcome. No RSVP needed.